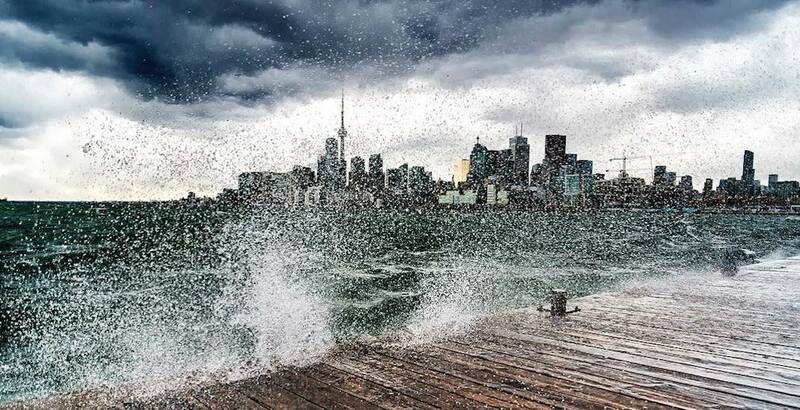 A special weather statement is currently in effect for the city of Toronto. According to Environment Canada, who issued the statement just after 10:30 am on Wednesday, strong winds are expected today. The weather agency says that the passage of a cold front is ushering in strong westerly winds this morning. “Widespread wind gusts to 70 km/h are expected with isolated wind gusts to 80 km/h. The wind will begin to ease later this afternoon,” reads the statement. It also warned that isolated power outages may be possible. The high is expected to reach 7°C today, with showers also forecasted for the day. Winds are expected to gust between 40 to 70 km/hr near noon. Temperatures will reach a high of 7°C. The winds will gust about 50 km/hr before becoming light near midnight. 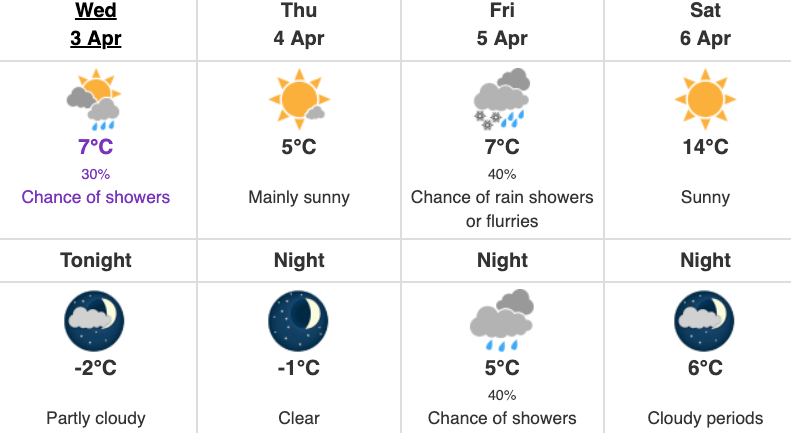 Good thing there’s sunshine and spring weather ahead… just a few days away.